Descriptive studies of women in office have well documented the ways in which the gender and race of legislators affects policy preferences. However, descriptive studies of female legislators tend to treat identity as constant over time and context and so fail to account for the substantive work of legislators. 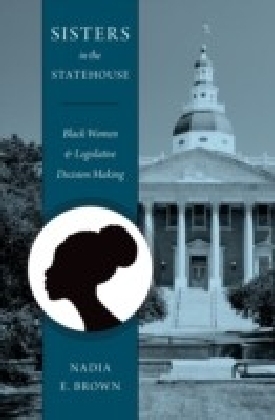 As Sisters in the Statehouse shows, it is not enough to disaggregate ",women", from ",Blacks. 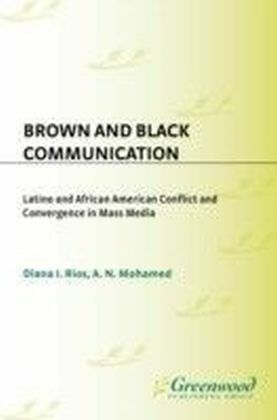 ", While scholars have long advanced the notion that African American women as a group exhibit specificities informed by the intersection of race and gender that provide them with a unique worldview, it is necessary to further explore differences among Black women. 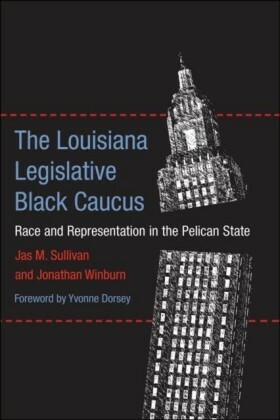 This book addresses this gap by utilizing humanistic inquiry to examine the connection between descriptive and substantive representation in the case of Black women legislators. This link hinges on how such legislators see the effects of their own race-gender identity on their legislative work. 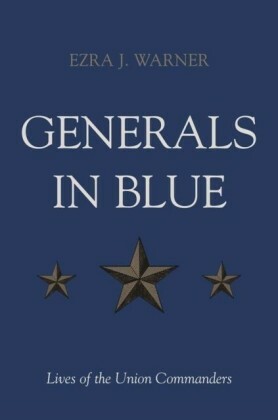 By combining humanistic and social science techniques, including feminist life histories, elite interviews, and participant observation in conjunction with legislative case studies and bill sponsorship data, Nadia E. Brown presents a fuller description of how identity informs Black women state legislators' descriptive and substantive representation. 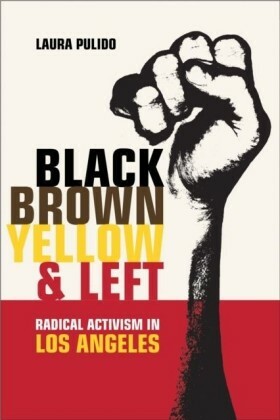 Linking personal narratives to political behavior, Brown elicits the feminist life histories of African American women legislators to understand how their experiences with racism and sexism have influenced their legislative decision-making and policy preferences. Sisters in the Statehouse is a groundbreaking inquiry into how an intersectional approach can enhance our understanding of political representation.